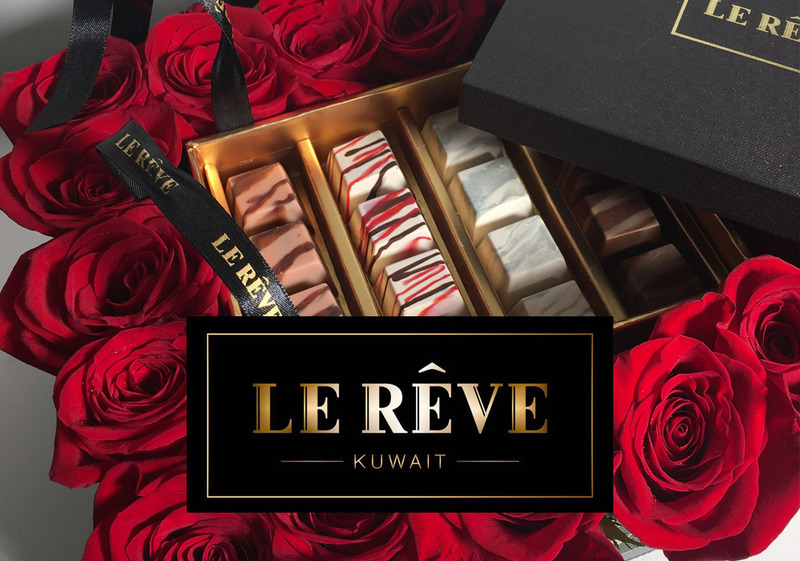 Al Shuraian Group is a luxury gourmet chocolate,fresh flowers,custom cake boutique in Sharq ,Kuwait.We are committed to using 100 % pure swiss,france,belgium, and producing natural hand-made unique tasting chocolates , combining different flavors together in our products. Pure handmade crafted Swiss, France and Belgium chocolates combined fresh flowers with unique taste and different flowers. 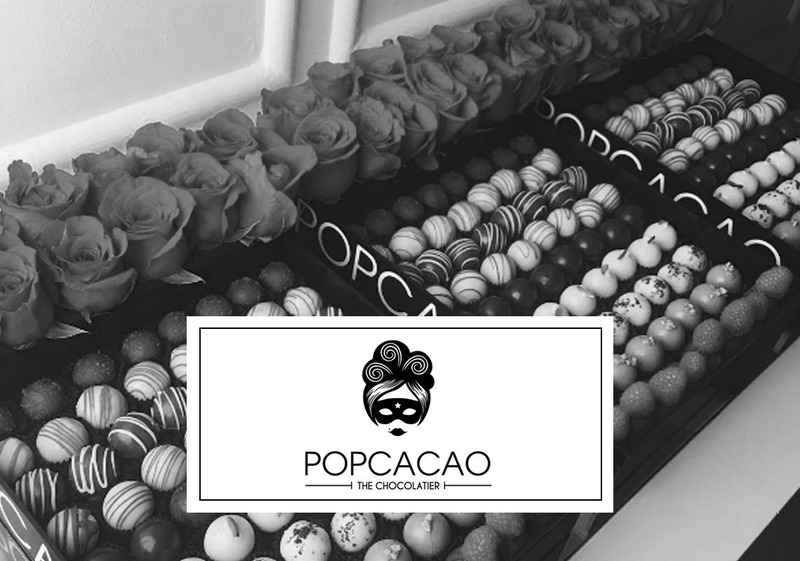 Offering organic and luxury chocolate for all occasions and events.